Skin changes as you age. Shouldn’t your skin care routine change too? 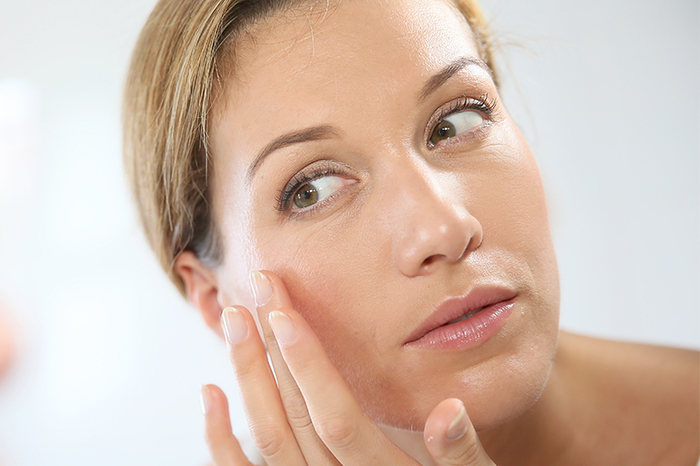 Establishing a good skin care routine while you’re still young can help reveal and maintain beautifully healthy-looking skin for life. We all have our own skin care routines. Some of us have followed the same routine and have used the same products since we were teenagers. However, skin changes as we age. That’s why it’s important for your routine to change too. 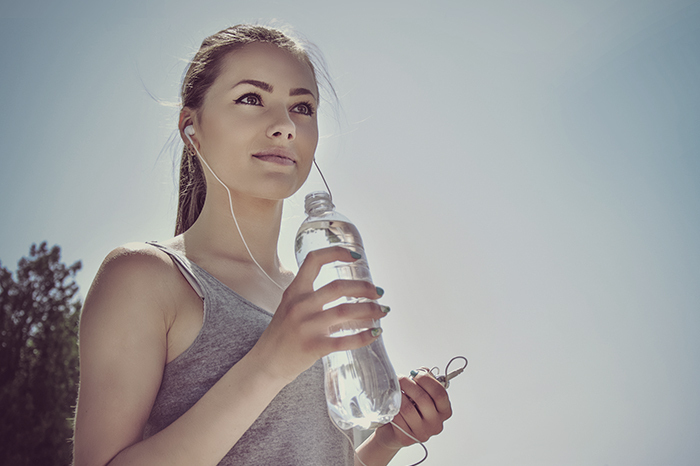 When you’re in your twenties, the problems you’re most likely experiencing include dryness, the odd blemish, some sun damage and maybe even some small fine lines. 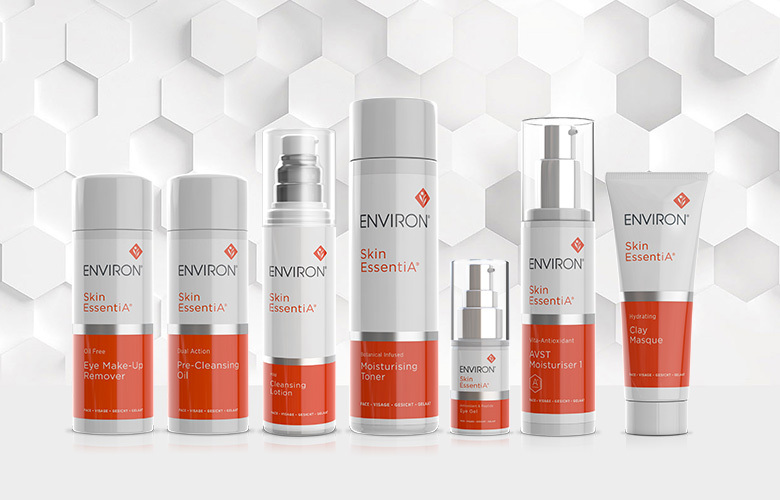 Environ’s Skin EssentiA® Range contains a combination of vitamins A, C and E, powerful antioxidants and other essential ingredients that help to normalise your skin and improve its overall health and wellbeing. With eye make-up remover, cleansers, toner, moisturisers, an eye gel and a masque, it’s a complete routine for those who are unsure of which skin care routine to use. Step 1: Gently remove eye make-up with the Skin EssentiA Oil Free Eye Make-up Remover. Step 2: Ensure that your skin is properly cleansed. The Skin EssentiA Dual Action Pre-Cleansing Oil is a mild cleanser that helps to lift and remove excess surface oil, sunscreen and make-up. Step 3: Apply the Skin EssentiA Mild Cleansing Lotion. This lightly-fragranced moisturising cleanser rinses off easily and leaves skin feeling revitalised. Step 4: Tone. The Skin EssentiA Botanical Infused Moisturising Toner contains a variety of plant extracts to promote the appearance of healthy-looking skin. Step 5: Soften the appearance of fine lines. Dab a little Skin EssentiA Antioxidant & Peptide Eye Gel to the eye area. Step 6: Moisturise. 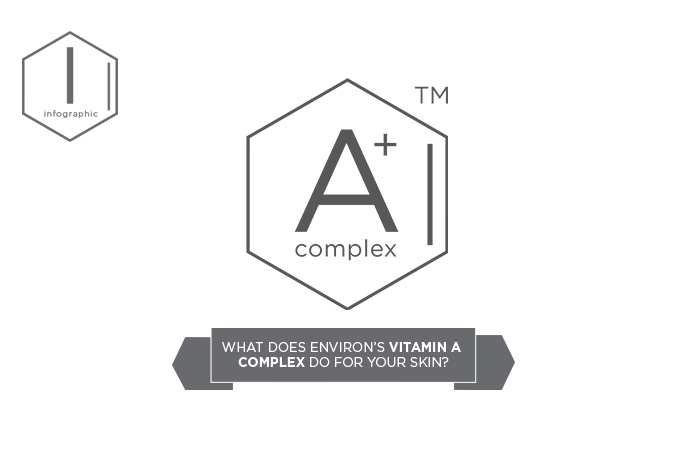 The Skin EssentiA Vita-Antioxidant AVST Moisturisers 1 to 5 contain a combination of vitamins A, C and E, powerful antioxidants and other essential ingredients that help to normalise your skin. 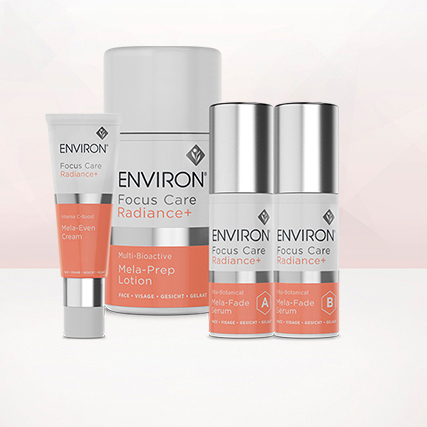 These moisturisers form part of the industry-leading Vitamin STEP-UP SYSTEM™ that helps skin become more comfortable with increased levels of vitamin A and other ingredients which assist in bringing your skin back to beautiful. Don’t forget to exfoliate and masque at least once a week. The multi-tasking Skin EssentiA Hydrating Clay Masque is very versatile depending on your skin needs: it can be used as a daily micro-exfoliant, as a 20-minute hydrating masque or even as an overnight masque on top of your moisturiser. By simply following this skin regime, you can live your life without your skin showing it.